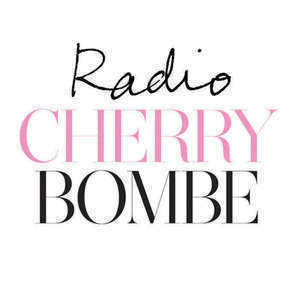 This week’s guests on Radio Cherry Bombe are Marissa Lippert & Jasmine Moy. Marissa Lippert is a registered dietitian in Manhattan and knows great food when she tastes it. Named “Best Nutritionist” by New York Citysearch the past 5 years running, she is the founder of NOURISH, a nutrition counseling and media communications firm where she helps clients live, eat and cook more healthfully without giving up delicious food. She’s also behind.Nourish Kitchen + Table is a seasonally-inï¬‚uenced, locally-inspired takeaway food shop and café that offers the West Village community the comfort of a kitchen away from home. Created by nutritionist and superfoodie Marissa Lippert, who understands the need to bring flavor and balance back to the table, Nourish’s innovative fare bridges the gap between healthful eating and really delicious food. It’s vibrant, fresh, feel-good food you want to eat. Jasmine Moy is Of Counsel to the law firm Taylor Colicchio LLP. 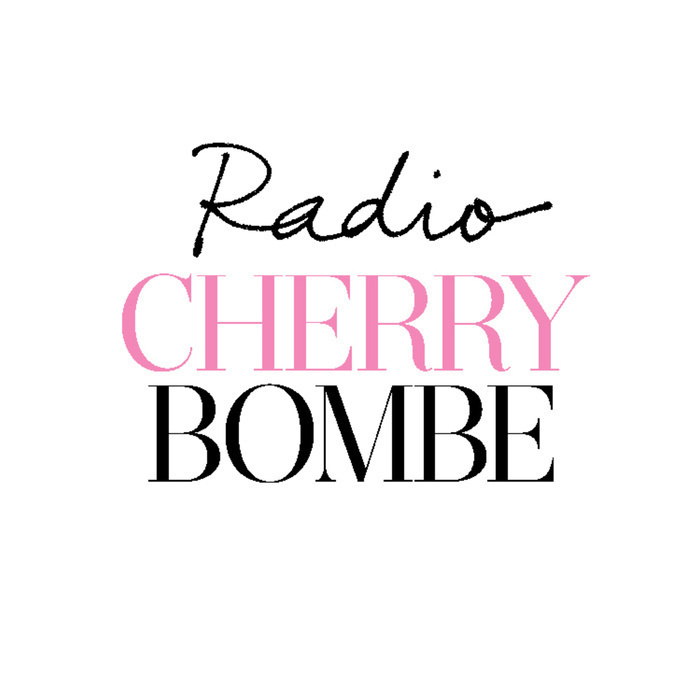 She devotes a substantial portion of her time to the Restaurant and Food & Beverage industries. Her niche practice includes counseling established chefs, restaurateurs, real estate developers, hoteliers, and food and beverage businesses; advising up-and-coming chefs and restaurateurs; and working with entrepreneurs seeking to start their own enterprises. In addition, she has counseled a number of consumer product and services start-ups from concept through multi year-on-year growth and expansion. Today’s program was brought to you by Whole Foods Market.